It isn't long before Charlie Mitchell, grandson of the original owner, appears claiming that he wants to seek out his family. But Emma suspects he's more interested in the house than his long-lost relations. Pleased to have a project to occupy her thoughts, she sets about renovating the place, but though Emma means to make Mire House magnificent once more, it seems the house has other plans for its mawkish new occupant. 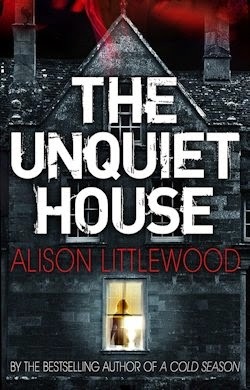 Days into her stay she ends up locked in a closet in an ordeal that takes its toll on the whole of Alison Littlewood's sinister new novel. It's only thanks to the intervention of Charlie—a distant relative who really should have inherited the house—that Emma sees the light of day again. But has he come to help her? Or are his designs rather darker? 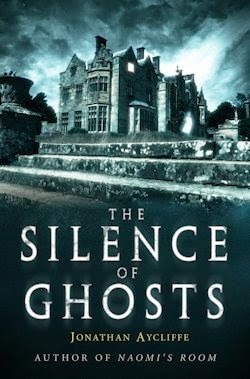 Forty years before Emma's story, Frank Watts and his friends play a dangerous game on the property, tormenting its terrifying tenant: an old man who moved into Mire House many moons ago in the hope of having a family, but whose beloved wife died before she could give him children. Mr Owens has been on his own ever since—growing stranger by the day, so they say—to wit, when he catches Frank sneaking about his home, our boy expects a beating at the least. Instead, a bond of friendship forms between him and the formerly horrid householder... a bond that is tested when Frank's perpetually distressed mother gets wind of it. See, she too has ties to Mire House, as we learn in the text's third section. In the late 30s, when she was a farmer's daughter dreaming of freedom, Aggie had hopes of playing the maid there, to a Mrs Hollingworth and her husband. But when tragedy strikes, her aspirations are dashed: as the world goes to war, the mother-to-be who would have been her mistress miscarries, cursing the property in her pain. Since the release of A Cold Season in early 2012 I've been calling its author a promising new voice in the horror genre. That's not going to fly going forward, I'm afraid, given that Alison Littlewood has long since delivered on the implicit assurances of her fine first novel. Indeed, I'm pleased to report that she's gone, in short order, from one to watch to a must-read, for me—and here she goes three for three. The Unquiet House is a collection of novellas, essentially, each of which is interested in something significantly different. In the framing fiction, a young woman hopes to go her own way following the collapse of her family; in 'The Second-Best Suit'—far and away my favourite of the tales—it dawns on a boy that appearances can be deeply deceiving; and in 'The Last Stook,' the war refutes the beautiful future Littlewood's last protagonist imagines. If there's a single problem with the horror genre it's that even the best and most successful authors often find themselves cornered: caught between explaining the inexplicable—and thus robbing it of its promise—and frustrating expectations by refusing to do so, peeving readers in the process. 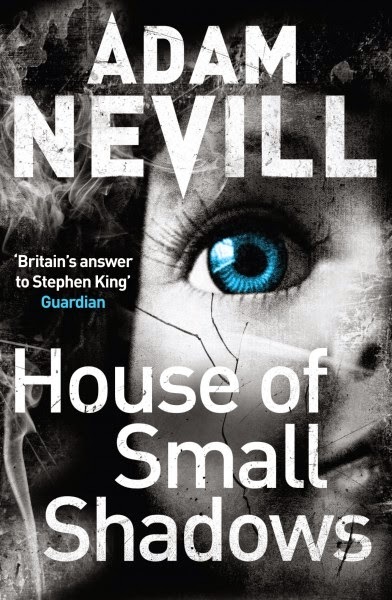 Many of Littlewood's contemporaries have attempted to avoid this difficult decision by writing short novels that end unexpectedly, but short is something The Unquiet House is not. Admirably, it addresses the issue head-on instead, detailing a smart structural solution to the narrative problem posed. That said, there are a couple of unsatisfying contrivances come the book's conclusion, and in terms of character, Littlewood's latest is, alas, lacking; Emma and Aggie are reasonably well developed, but only Frank felt real to me. In every other respect, however, the author excels herself here. 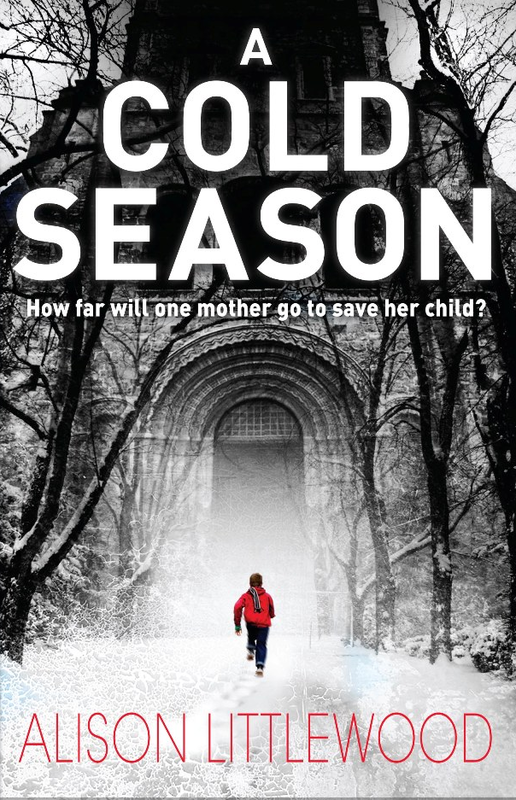 What Littlewood did with cults and motherhood in her debut, and fairy tales in the darkly fantastic crime fiction which followed it, she pulls off again, incredibly, in this best in class account of a haunted house.